Pelican Ridge homes are located in Newport Coast area of Newport Beach, California. Pelican Ridge Is one of 5 Pelican gated communities that are located within close proximity to the Pelican Hill Resort & Spa. There are several neighborhoods located behind these gates which include Pelican Ridge Estates, Ocean Ridge Collection, Ocean Ridge Estates and Civita. Each of these neighborhoods have their own unique characteristics and price ranges. 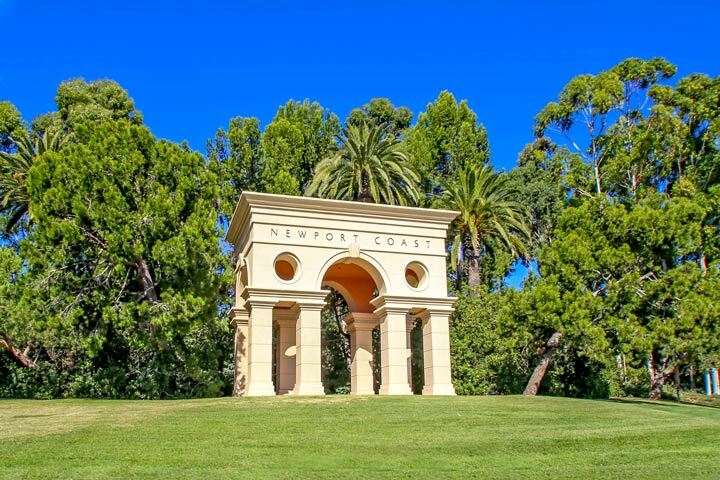 Below are all the current Pelican Ridge homes for sale and for lease in Newport Beach. Please contact us at 888-990-7111 with questions regarding this community and any of the properties listed for sale here.